Just a short impression! It was the best family i could have ever wished for. I felt like adopted for 3 days. Just amazing! I never expected that it would be such an intense experience. I bonded instantly with my family and I really felt like a daughter. Sunny and Namchul made my stay unforgettable. But not because they get paid for it - they just LOVE it. They love to share the beauty of the country, Korean culture and traditions. Their goal was to give me the best impressions of Korea. I couldn’t have ask for more. And when I left i told my friends back home, I have a family in Korea now. I have seen temples and markets and beaches before. What Korea makes really special for me?! The people. Sooooo friendly, so helpful - even they don’t speak a single word English. Amazing! 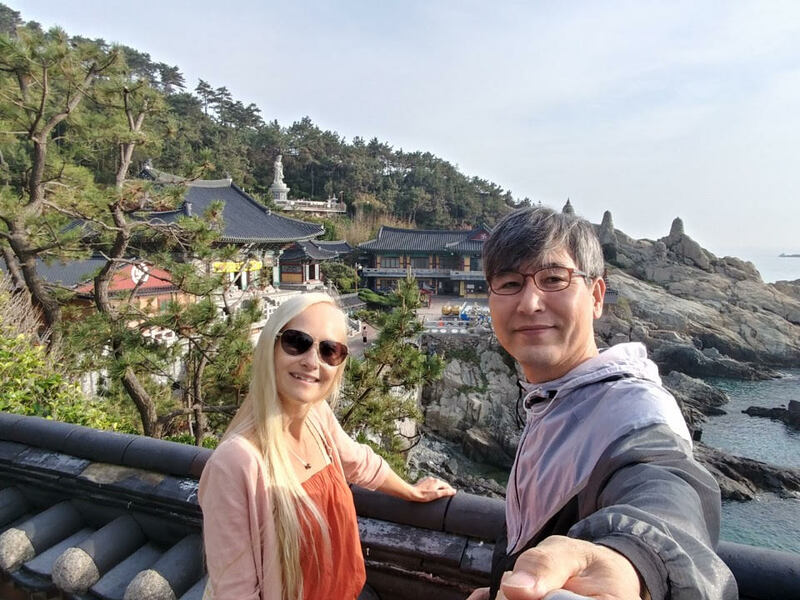 I only had 2 full days in Busan, but I think I made the best out of it. My host family gave me a map where they marked the best attractions. 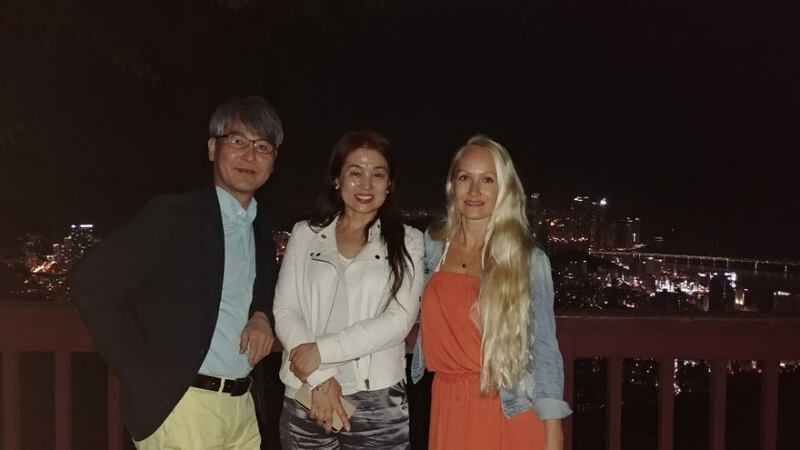 In the evening they took me for a drive up the hill to see Busan at night, showed me the energetic nightlife and one of the famous Buddha temples close to their home. I've learned a lot about Korean culture, food and lifestyle. I had an incredible time. Namchul, Sunny and Coco the cat are just amazing. They welcomed me like a daughter. I instantly felt at home. The apartment was big and I had my own bedroom and bathroom. The breakfast was yummy and the additional booked supper too. I could choose between American or Korean Style. I have chosen Korean. A very good decision because Sunny is a brilliant cook. 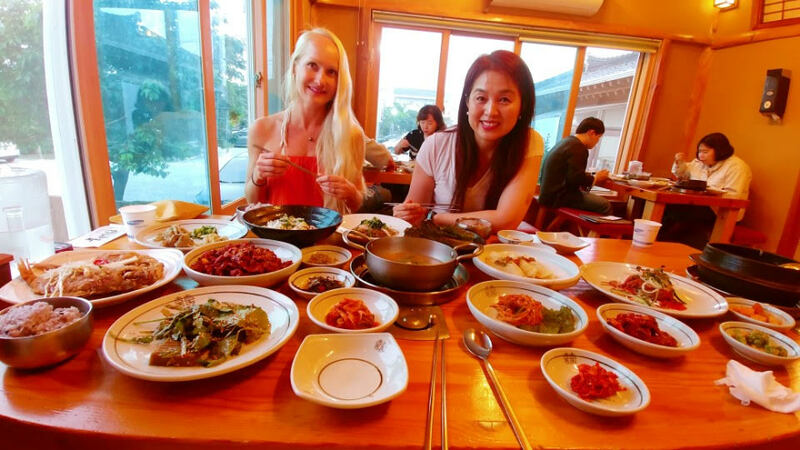 I was really happy with the customer service of homestay Korea. It couldn’t have been better. The website was a bit confusing for me and I also didn’t know how to find my family. There are so many options and possibilities you can search for. But luckily the homestay coordinator helped me to find the best host family I could have ever wished for.